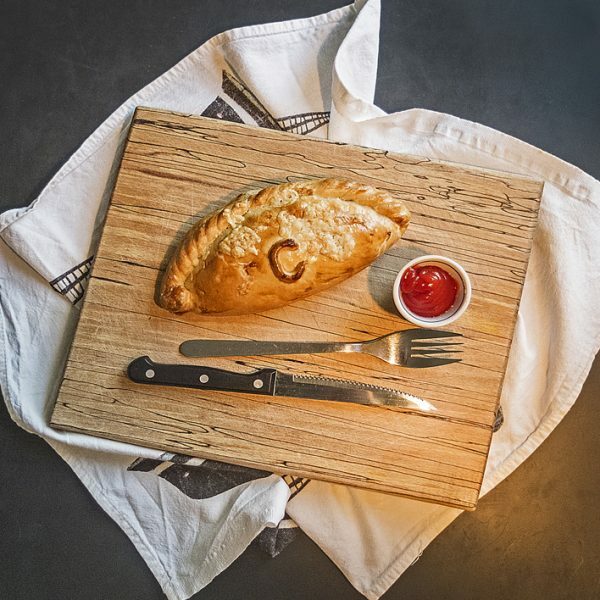 A selection of 20 Cocktail sized, pasties, made to our own traditional recipe. 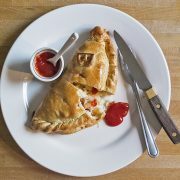 Choose from our range of steak, cheese, vegetable and/or cheese + bacon pasties. 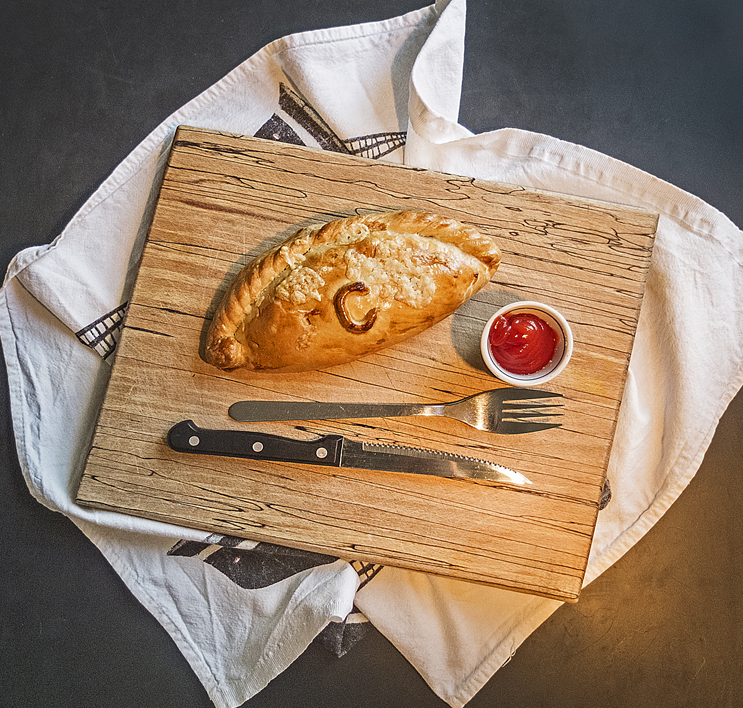 Pasties are sent chilled, and can be eaten immediately. Heating instructions are included in the box. 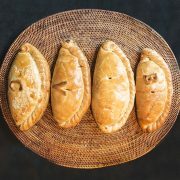 Alternatively, pasties can be frozen, to be enjoyed at a later date.